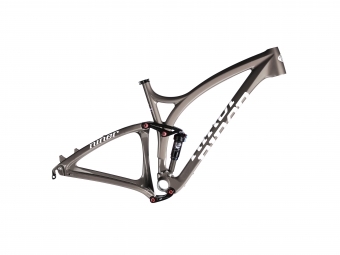 The Niner Jet 9 Carbon has everything an ATV is expected full suspension: performance and versatility. Its dual associated with CVA suspension system guarantee stability and a high level of comfort on all terrains. This frame is a true work of art designed for competition and thought to run on High speed over long distances; a framework that does not leave you indifferent.